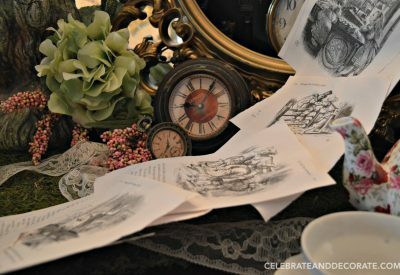 The theme party I have been wanting to have for the longest time is an Alice in Wonderland Party. 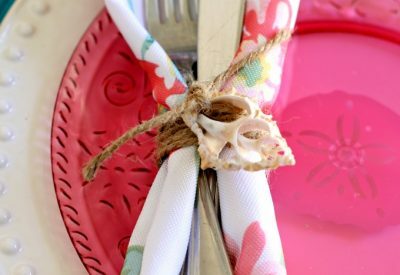 I think there are so many ways to go with Alice in Wonderland, a Mad Hatter’s Tea Party or an invitation from The Queen of Hearts, for example. 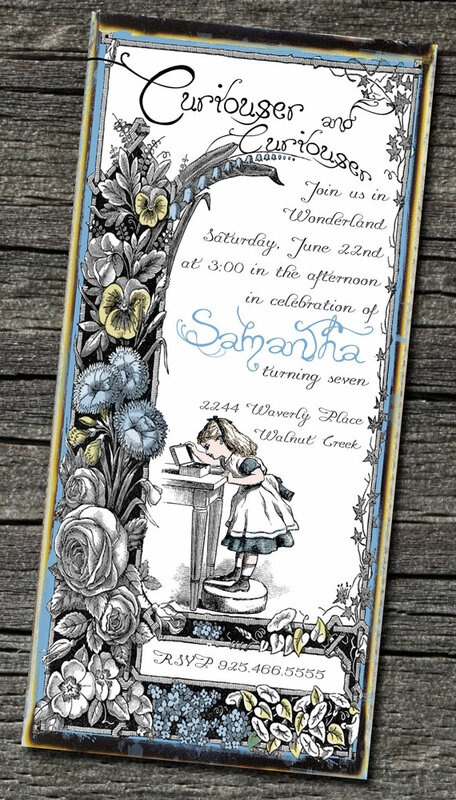 I headed out on the internet in search of some creative potential Alice in Wonderland themed invitations, and came across so many examples, that I chose to share a post today all about these invitations. 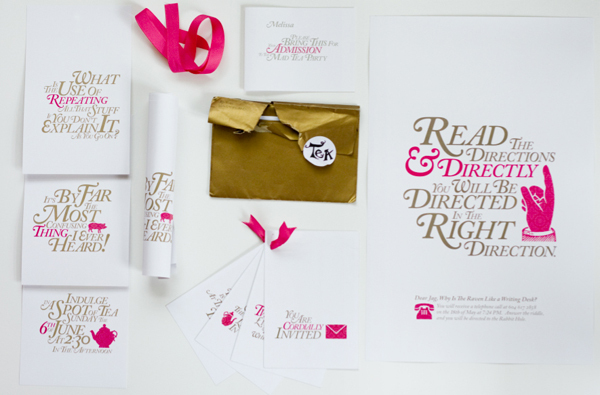 These invitations were designed by Jag Nagra at Page 84 Design. 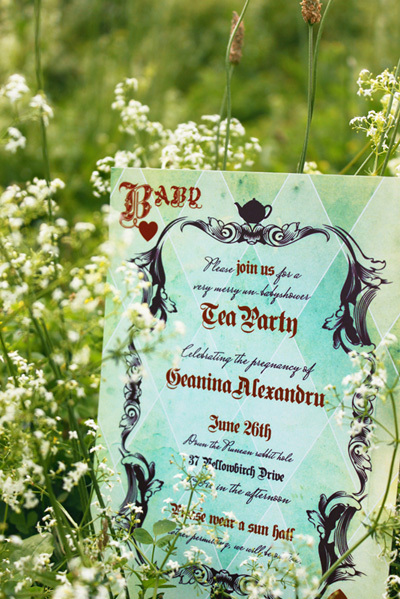 This is an entire suite of invitations for a Mad Tea Party themed wedding. This took a very modern twist to Alice in Wonderland. I really liked the curiouser and curiouser with the vintage image of Alice. 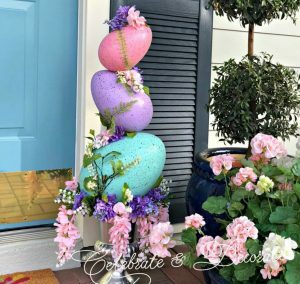 These were designed by The Blue Egg Events, available on Etsy. She used images from The Graphics Fairy to design this invitation. 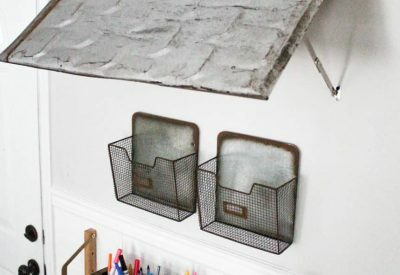 I discovered these at Paper Crave. This one also has a vintage look to it, but without any images of the Alice in Wonderland characters, just a hint of what it is with the teapot image at the top. This has the extras I like to include, such as the key, and the “Open Me” adorned tag. I love the image of the White Rabbit trumpeting the announcement! Thanks to Project Nursery for the images of this adorable invite. 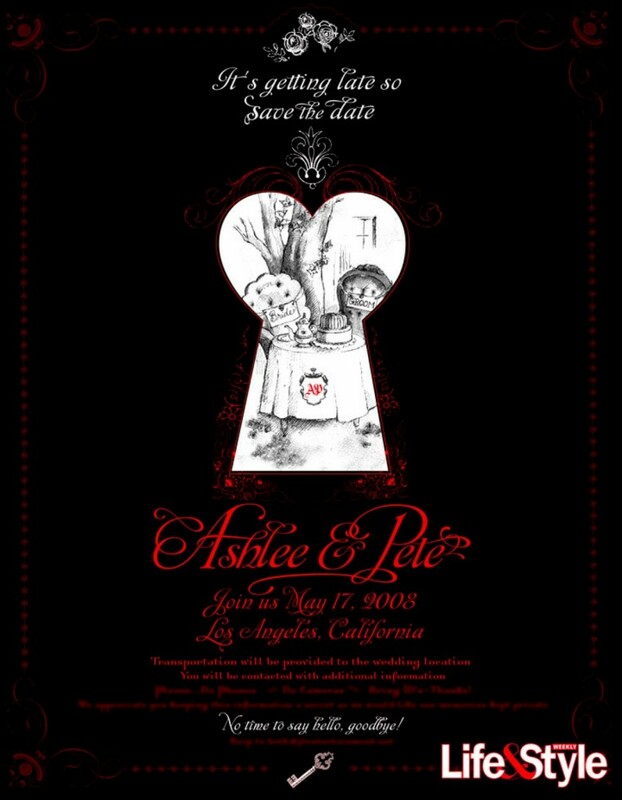 This was the save the date for Ashlee Simpson’s wedding. I love how you see a peek of the Sweetheart’s table through the keyhole. 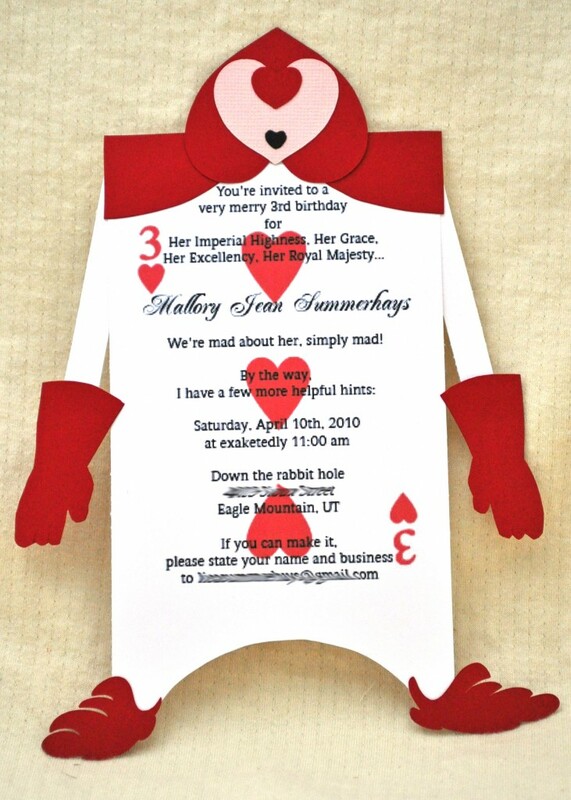 This is a fun invitation brought to you by one of the Queen of Hearts playing card guards! These are very unique invitations available to be customized at The Party Animal. 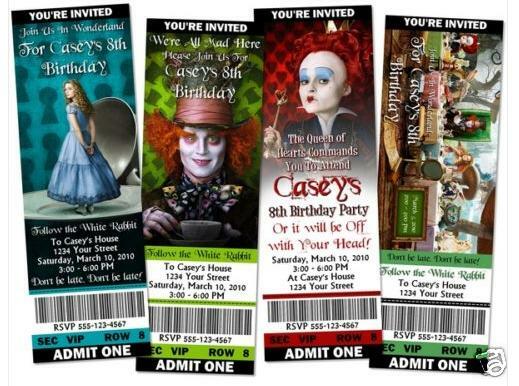 They have all kinds of invitations all themed around the Alice in Wonderland movie starring Johnny Depp, featuring all kinds of the characters from the movie, printed to look like movie tickets. This invitation is truly “over-the-top”! 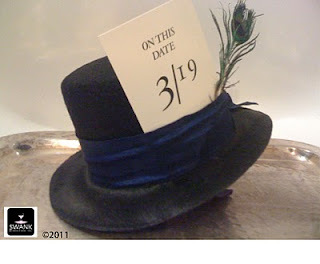 When guests opened the box, they found this Madd Hatter’s Had, with the invitation inside the envelope tucked under the hat band! This would be a fantastic invitation to receive in the mail! Who would want to miss this party? This was designed by Swank Productions. I have to decide which style of invitation I would like to use for the upcoming Baby Shower. 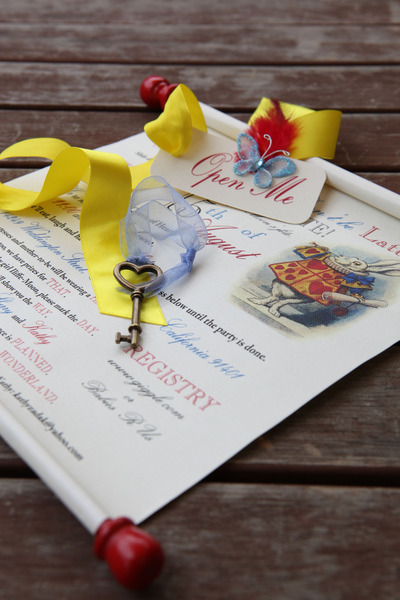 If you are planning an Alice in Wonderland invitation, which invitation would you choose? Let me know! Could you fix the name of our company in the link. Its SWANK Productions! Thanks for the creative love! 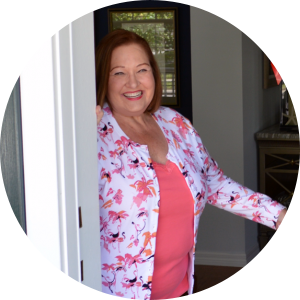 I was so happy to feature your invitation! Fixed your company name! I LOVED it! Keep creating! Could you tell me where I can order the Queen of Hearts playing card guards invitations from. 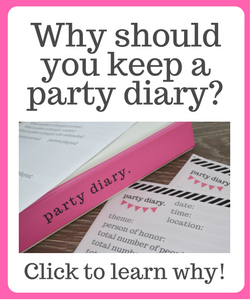 Sharan – I sent you an email about the invitations! Good luck with your party plans! 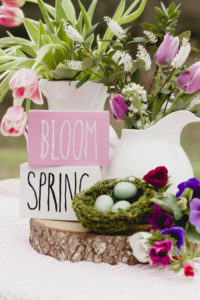 Could you please let me know how I can order tge queen of hearts playing card invitation as well, I would love it for a bridal shower I’m planning. Thank.you. I am sorry, Lacey, but I didn’t make those, nor do I make invitations for sale, I simply made the scroll ones for my niece’s baby shower. Best wishes for your search for invitations! I did not manage to find them anywhere. I tried to get them done through printers but they said it was too hard to do and would be extremely expensive. So we made them ourselves. I looked through the internet from other invitations and came up with some great wording for the card as it was my daughters 21st. We printed off the my template and glued them to a really nice black cardboard to make them stand out. We then made the envelopes out of cardboard to fit the invitations in and put a ribbon around the envelope with a smaller card of the Cheshire Cat attached to the ribbon. We then used a very good silver paint pen to write on the front of the cards the names and addresses of people and the envelope was then sealed with a red foil heart shaped sticker. The cards were a great hit and had everyone was talking about them and the party to come as the scene had been set. They took some time to do and a lot of modifications but in the end they turned out absolutely awesome. The party room theme was “Queen of Hearts” and was decorated Red, White and Black. The guest could come in any fancy dress theme, as not to make it too difficult. Wow what a turn out and what a night. Everyone spoke about it for weeks. We organised decorations around red, white and black. We also had spades, clubs, hearts and diamond serviettes, cut out cards had a helium balloon arch with Sparkle Lites dots attached and had table helium balloon bouquets with Sparkle Lites ribbon done up for the tables with the top balloon being a foil heart. I can send photos if you would like of the invitations and party set up. If anyone would like me to make them up for them, I can do this. Please remember that they are hand-made. Sounds like your invitations were a success! I have a source for the scroll invitations and will email you directly! Thank you! I never received the email for the source for the scroll invitations. Would you mind sending it again please? Sorry to bother you! Hi i was wondering where i can get the scroll invites. They are VERY easy and a fun way to start! Hi, thanks I got ur feedback bt its kind of compliated for me , I’m a begginer. Can u help me with a cake recipe and procedure I can easily try on my own? I ll b very greatful . Thank you. love all your work! 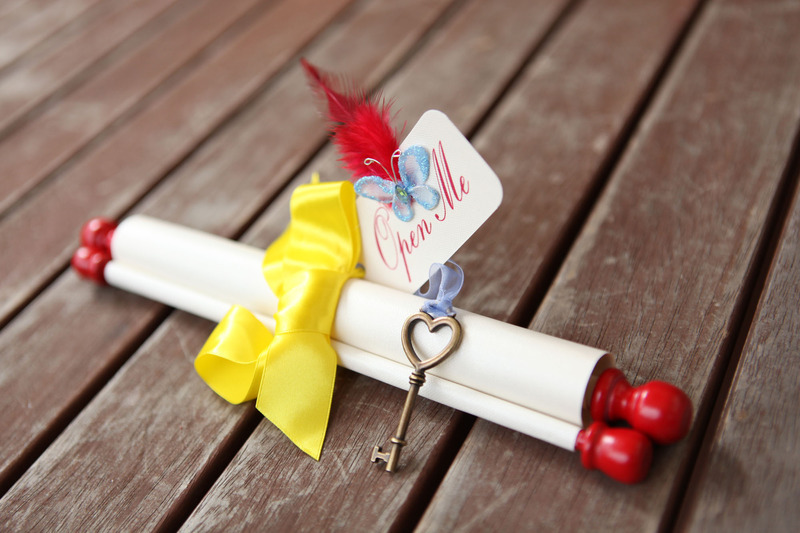 am making the alice in wonderland scroll invites and would like to know the size of the scrolls you used and where you purchased them. Thank you! I just took the scroll and put it down on the dowels and then cut them, I think they are about 3.5 inches long. You can use any size dowels you want, I tried to find enough of the caps to fit them, that is how I determined what size radius I used. I believe my caps were 5/8 inch ones. I would locate the number of end caps you need and then fit them to the dowels as there are usually more dowels available than caps. I purchased mine at a local craft store, but you should be able to find them at Hobby Lobby or Michaels. Best wishes for your party!